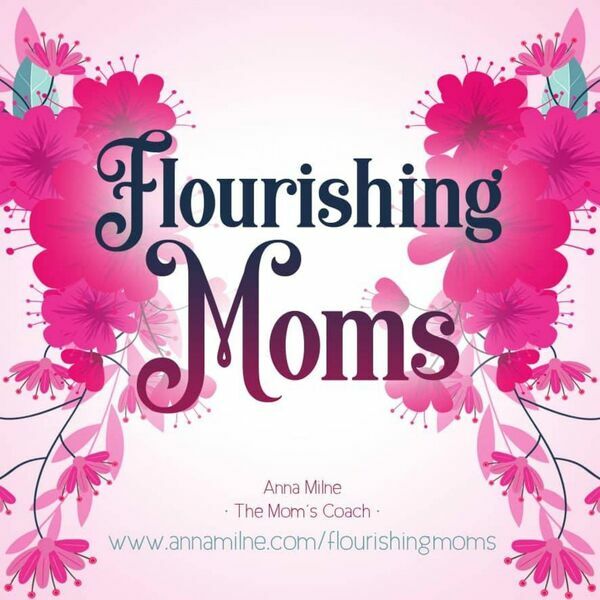 Introducing The Flourishing Moms Podcast. Join Anna Milne on this very first Episode. All content © 2019 Flourishing Moms.